Colour: Amber/Copper. I suspect above average addition of E-150. 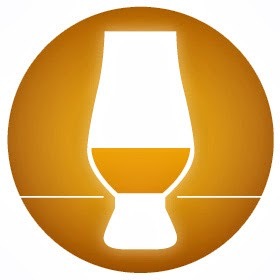 Nose: Typical Speyside Nose with Sherry, Malt, light Oak, Vanilla, Buttered Toast with Honey, Icing Sugar, Toffee/Caramel, Dried Fruits like Raisins and Apricots, Apricot Marmalade and hints of Cooked Fruits like Apples, Cherries and Pears and Fresh Fruit (Peaches). It's okay but somehow I had expected more. A bit simple for a 15 year old Single Malt. But that's to be expected when bottled at 40% only I suppose. What a pity! Palate: Sweet, smooth pleasant and dangerously drinkable. I get Sherry, Honey, Butterscotch, Pepper, Cinnamon, Malt, Toffee/Caramel, Orange Marmalade, Licorice and Fruit Cake. Finish: Fairly short with Pepper, Cinnamon, Oak, Fruit Candies, Honey, Nuts, Malt, Licorice, Cocoa Powder, Grappa and a touch of Mint. I added a couple of drops of water and you get more Malt, Honey and Peach on the Nose. Bit more of (slightly bitter) Oak on the Palate and in the Finish. Better sip this neat! 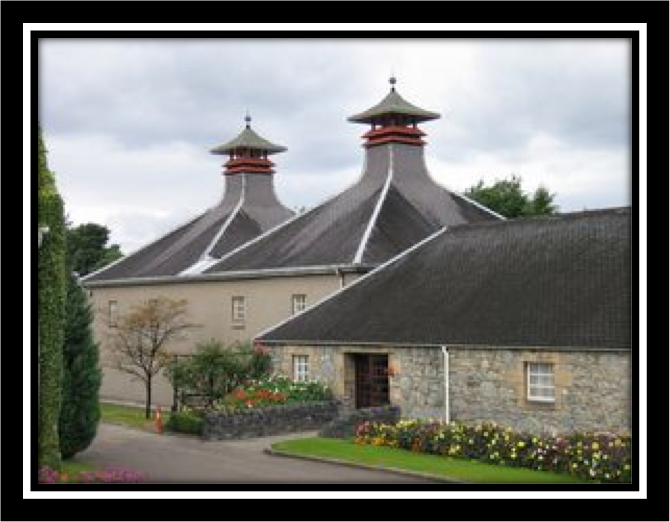 General Remarks: The Glenfiddich (Gaelic for Valley of the Deer) Distillery was founded in 1886 by William Grant. It's still owned by the Grant Family today and Glenfiddich is the world's best selling Single Malt. 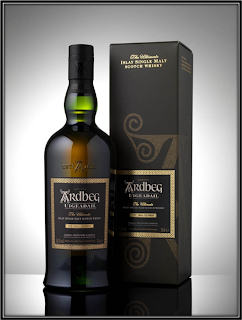 The 15 Years expression matures in Ex-Sherry, Ex-Bourbon and New Oak casks. 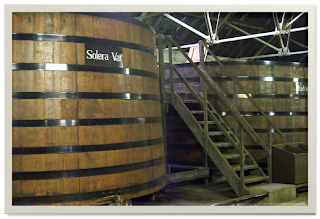 Batches of them are then married in a huge Solera Vat, made at the Distillery from Oregon Pine and unique in the Scotch Whisky Industry. 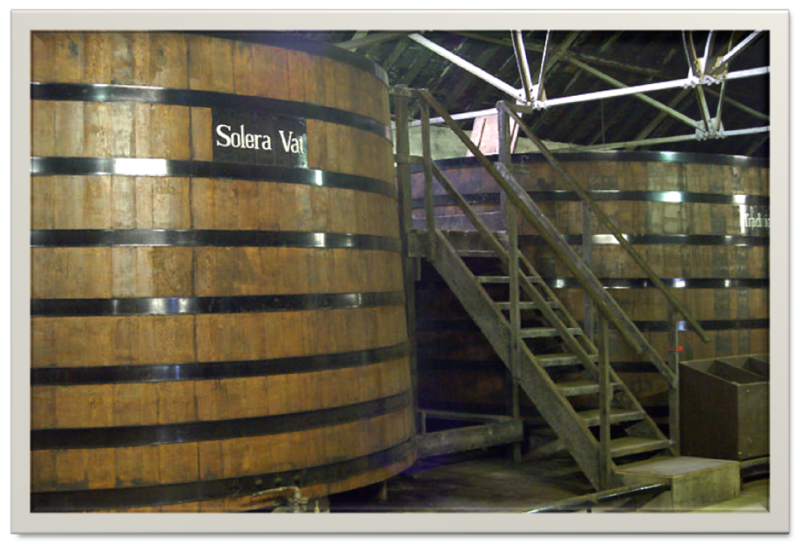 This Vat is always kept at least half full and the method is used to create a more complex whisky. The 15 Years costs between 35 and 50 US Dollars. 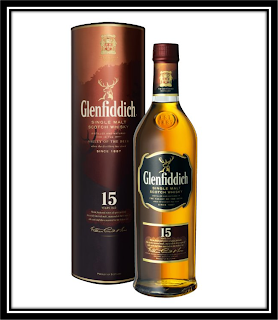 Conclusion: There are two ways of looking at the Glenfiddich 15 in my opinion. On the one hand it's a great starter for newbies in Whisky land. It's sweet, pleasant and highly drinkable. A perfect gift for beginning whisky drinkers as well. You can't go wrong with it. And it's relatively cheap! Good value for money no doubt. It's also a step up from the 12 Years. 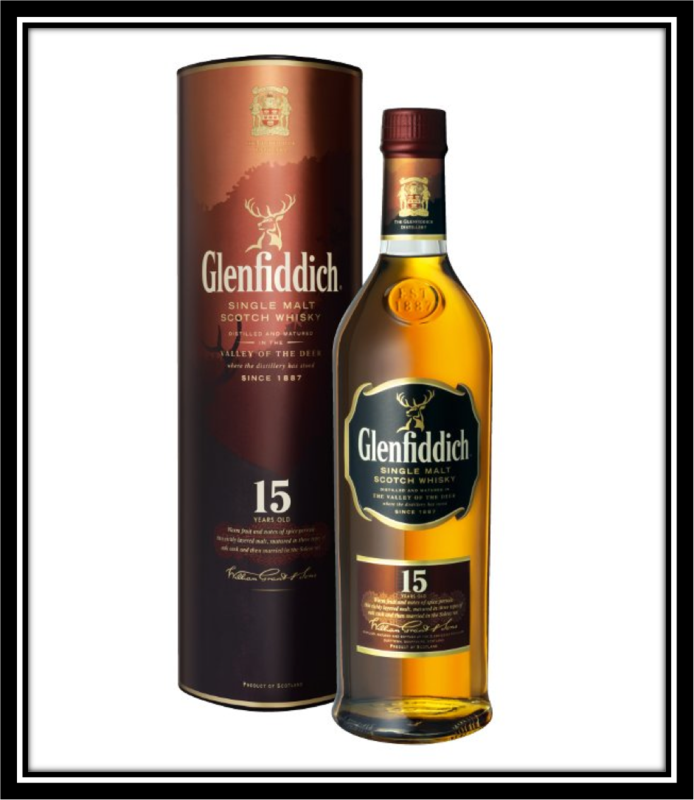 On the other hand, I was a bit disappointed by the Glenfiddich 15 personally. It's certainly a well crafted whisky but I had expected more. I can see why it's a crowd pleaser but in my opinion it lacks character and race. The Distillery is really playing for safe here. 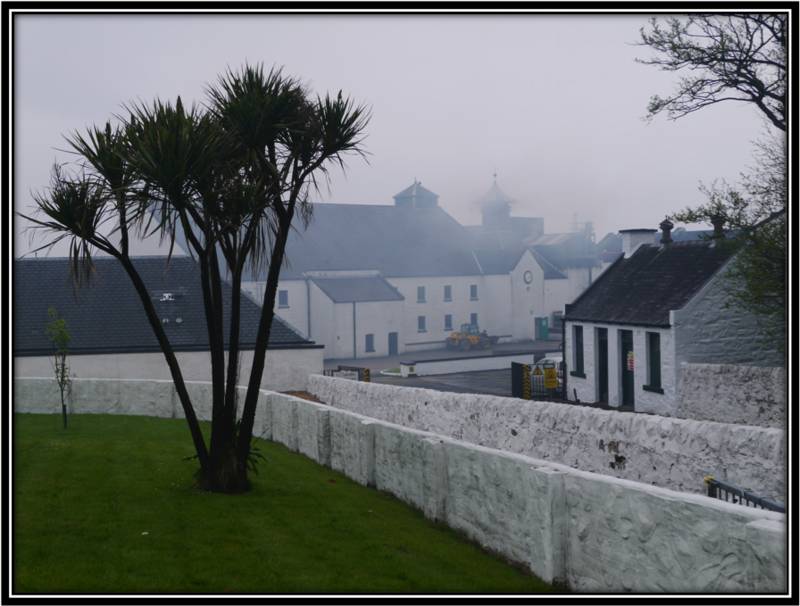 Understandable from a market leader point of view but regrettable if you (like me) believe that character, adventure and challenge make Single Malt whisky such an interesting spirit.